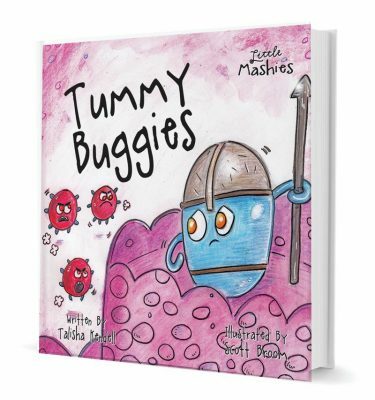 A handbook for a Healthy You, and a Happy Planet! 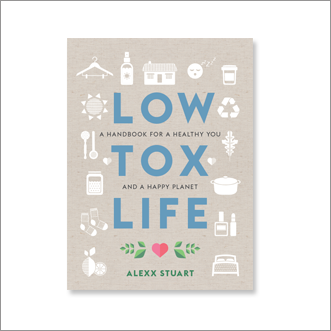 Alexx Stuart, an educator, activist and host of the podcast ‘Low Tox Life’ is empowering and encouraging those wanting to reduce their toxic load in everyday life. Sharing the latest and greatest science and advice from experts in the field, Alexx gets real on what a low-tow-life is and how it can be easily achieved. In this book, Alexx tackles everything from endocrine-disruptors in beauty products to the challenges of going low plastic in a high-plastic world, and how to clean without a hit of harmful toxins. By making small steps in the direction of switching and ditching harmful chemicals and products you are exposed to on the daily, you can reduce your toxic-load and embrace this as a positive for both you AND the planet. DIY recipes from a non DIY’er – meaning, SUPER SIMPLE STUFF!